I'm sure female fans will love this cover. They and all other fans should also enjoy the contents of this book, examining each track (plus one!) 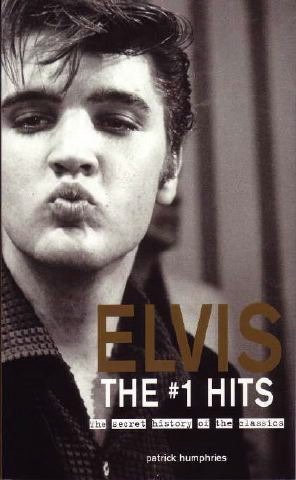 of the huge worldwide success, "ELV1S 30 #1 Hits."